GRC » Blog » What is the difference between fibroblast and ordinary concrete? Technological development and more and more advanced architectural designs lead to the creation and development of modern and constantly improving building materials. The same is true for concrete, where years of work have led to the creation of a top-quality material capable of meeting the needs of even the most demanding designs and users. Concrete with structural reinforcement – otherwise called fibre concrete – is a material containing short, discrete and randomly distributed fibres. 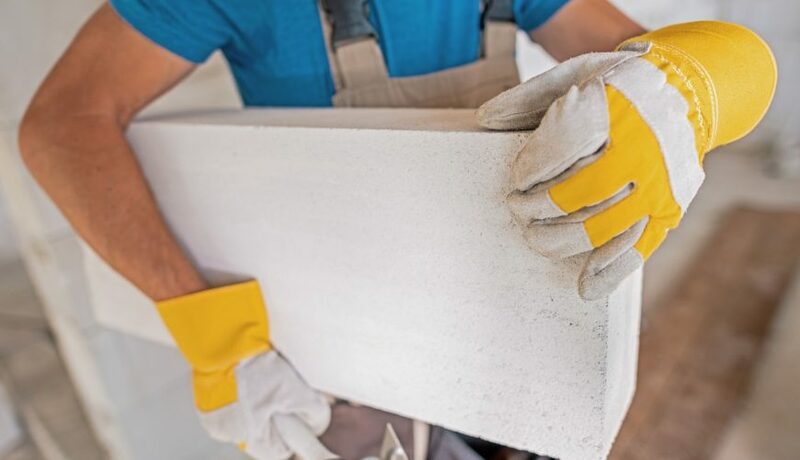 These can come from a variety of materials, the most common ones are steel, glass, synthetic and natural fibres – each of them gives the concrete different properties. In addition, the nature of fibre concrete varies with the geometry, distribution of the elements and the density of the prepared mixture. In addition to the use of special fibres in fibre concrete, the other components are not substantially different from those used in ordinary concrete. The same cements and aggregates as for conventional concretes can be used for fibre concrete. Regardless of the type of fibres used, each of them is randomly distributed in the whole mix, which is why increased strength is felt throughout the whole surface, not concentrated in a specific area. Thanks to this, any damage is neutralized before actual serious damage is caused.